Only minor spouse has a right to seek annulment of marriage, the court said. 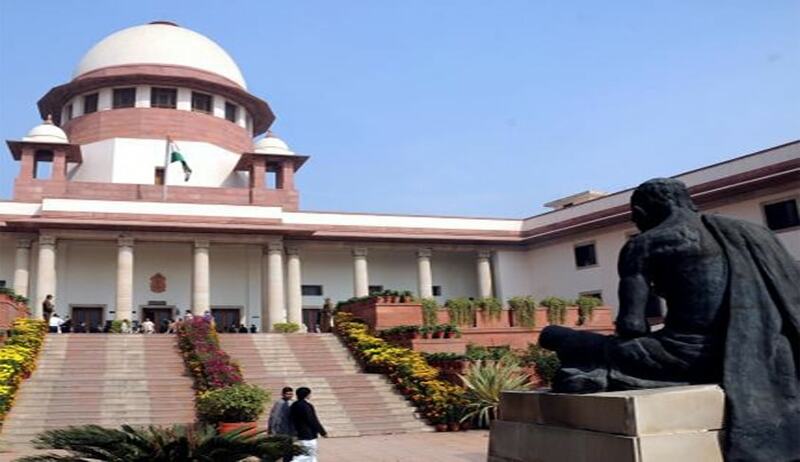 The Supreme Court, in Bhagwati @ Reena vs Anil Choubey, has observed that a husband, who was major at the time of marriage, cannot seek annulment of marriage with his wife on the ground that she was minor at the time of marriage. A bench comprising Justice NV Ramana and Justice Prafulla C Pant held that only minor spouse has a right to seek annulment of marriage. The high court, in the instant case, had confirmed the order passed by the family court declaring the marriage between the wife and husband as void ab initio on account of wife having not completed 18 years of age at the time of marriage. This order was passed by the family court on an application by the husband. The high court has found that the wife was a minor at the time of her marriage. Setting aside the high court order, observing that it sidetracked and diluted the main issue involved in the appeal i.e., annulment of marriage sought by the husband on the ground of fraud and coercion, the court remanded the case back to the high court. “In fact, age of the wife is one of the grounds raised by the husband. Even before us also, the thrust of the argument is on that,” the court said, while ordering remand.